Xiaomi Redmi Note 5 is likely to launch in Q2 of 2018. The phone is likely to feature Qualcomm Snapdragon 632 SoC with dual camera setup. 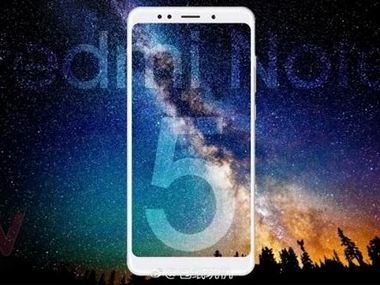 Xiaomi's upcoming premium mid-tier smartphone, the Xiaomi Redmi Note 5 was spotted online with 5.99-inch 18:9 aspect ratio display. 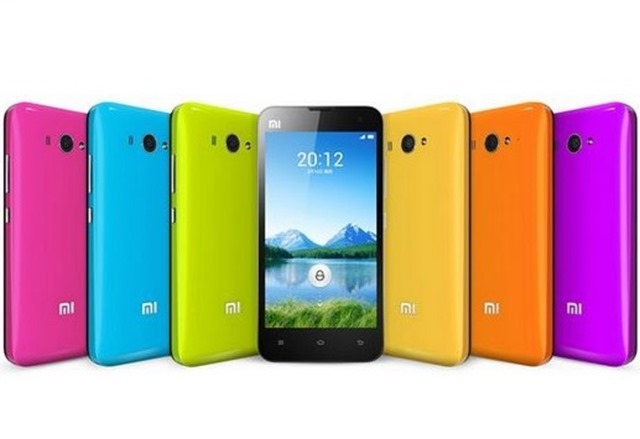 Xiaomi pulls the plug for the Xiaomi Mi 2/2s, Redmi 2, Redmi 2 Prime, Mi 4i, Mi Note 4G, and Mi Note and does not support software update. 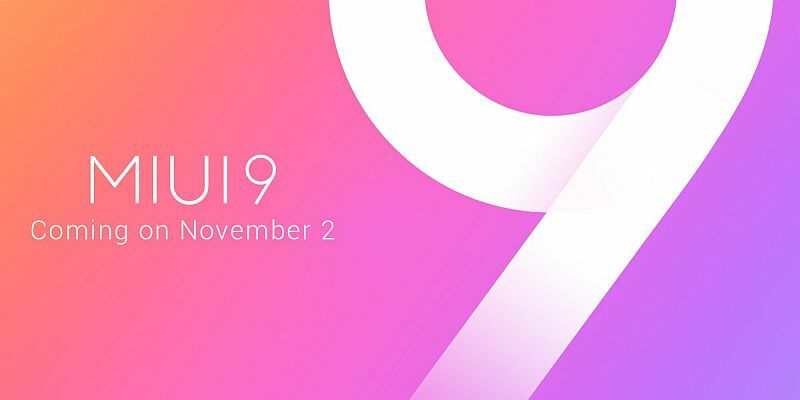 Xiaomi India announced Xiaomi MiUi 9 update. 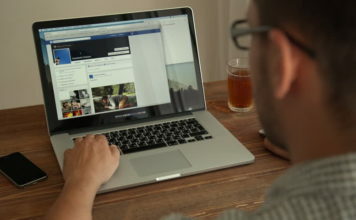 The latest software offers new video player, improved app launching times with new animations. 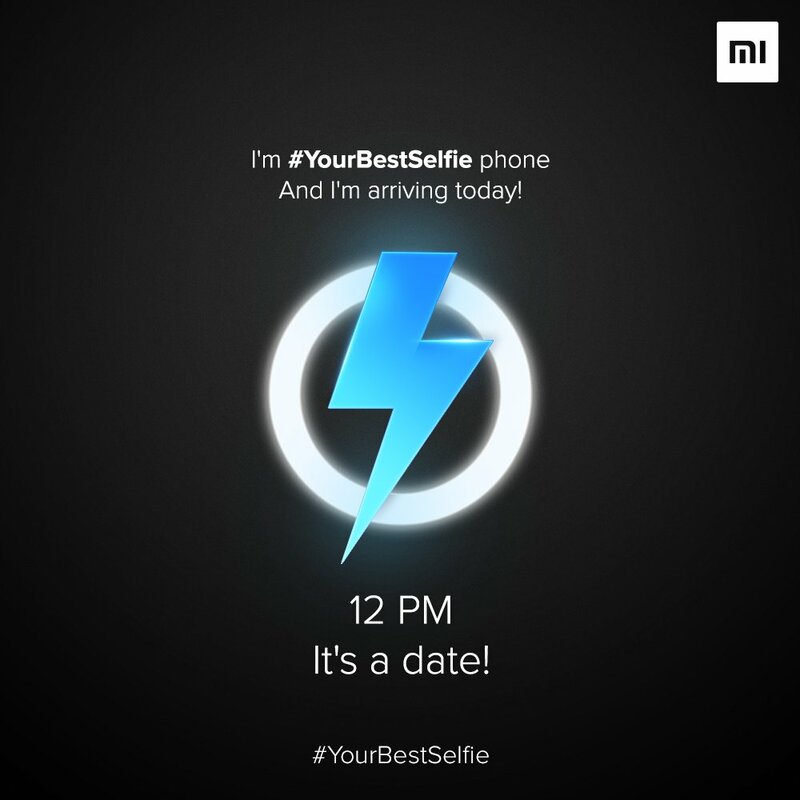 Xiaomi Redmi Note 5A featuring 16 MP selfie camera and 13 MP main camera is all set to launch in India on 2nd November along with MiUi 9. 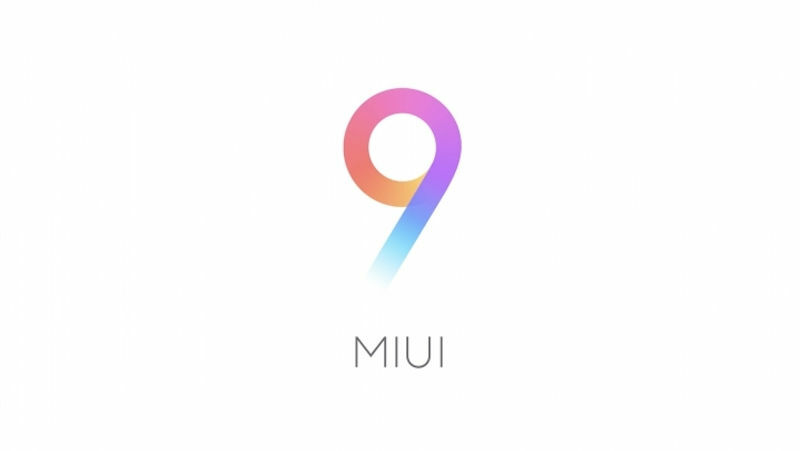 MIUI 9 will be unveiled in India on 2nd November along with all new selfie centric Xiaomi Mi Note 3 with dual camera solution.